“Â I have seen a lot of hostility. 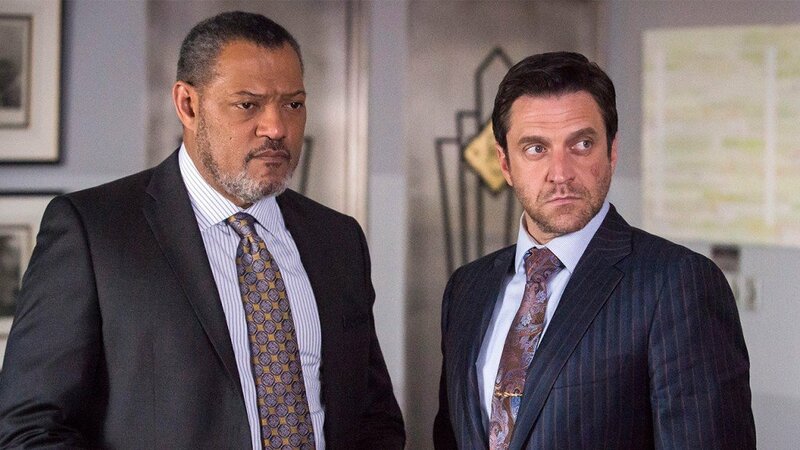 But this is quantifiably bitchy.” – Dr. Frederick Chilton taunts Hannibal Lecter for publishing an article in a rag paper that usurps his own accounts of Hannibal being insane. Little does he know Hannibal already has sealed his fate.Â TheÂ much anticipated 3rd season of the hit NBC series, HANNIBAL,Â continues with “The Number of the Beast is 666” Thomas Mariani, Dave Dreher, Christopher G. Moore and Doc Rotten gather to provide their in-depth review of the eleventhÂ episode of Hannibal Season 3 that aired Aug 15, 2015. 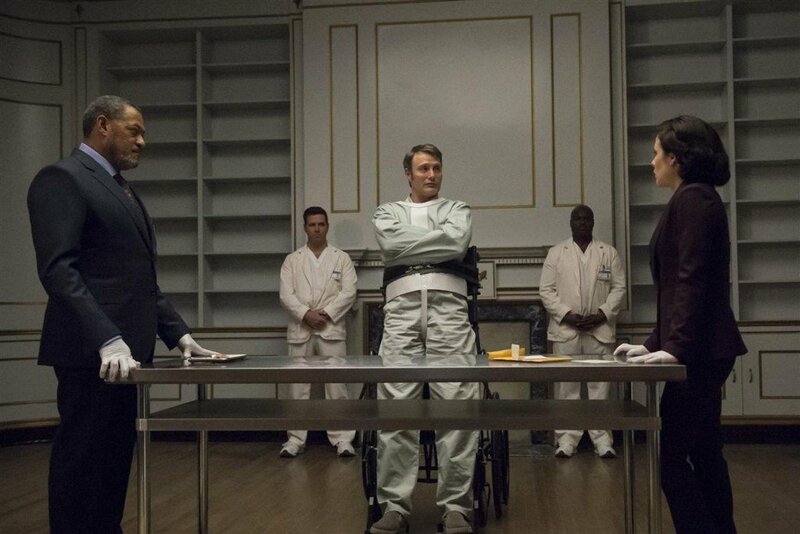 The 12thÂ episode of Hannibal season 3 follows Will, Jack and Alana as they hatch a plan to draw the Great Red Dragon out into the open. 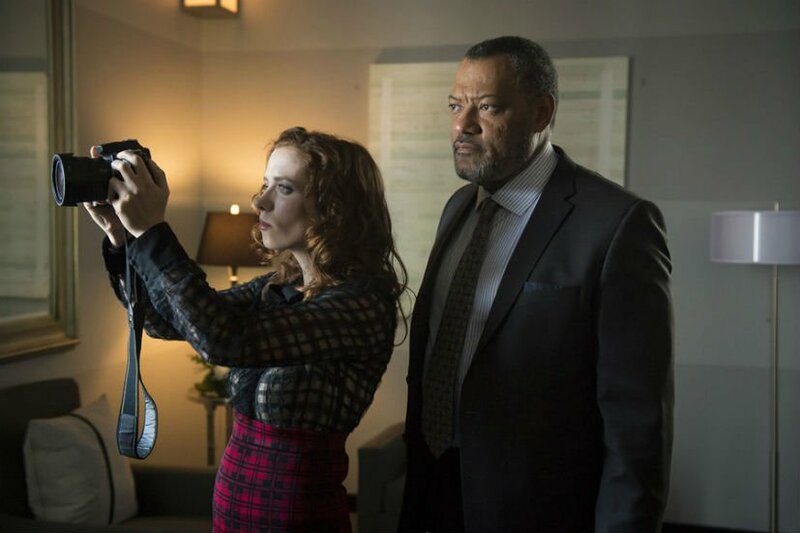 They decide to use Freddie Lounds and Frederick Chilton as key instruments in their snare. The plan backfires – or does it? 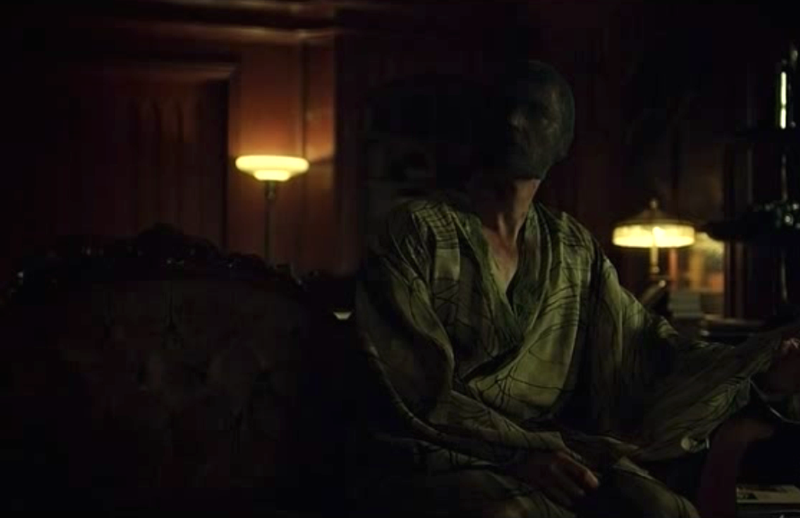 – when Dolarhyde kidnaps Chilton only to torture, disfigure and nearly kill him for smearing his name and reputation. 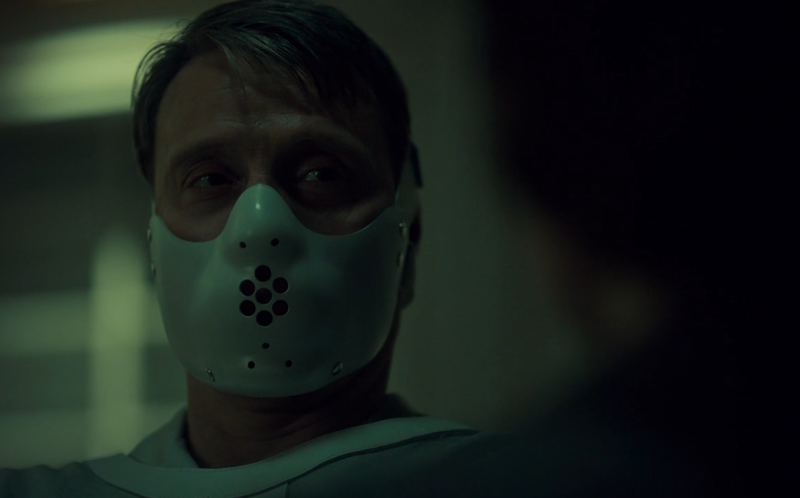 Hannibal takes horror episodic small screen delightsÂ to new gory heights unlike any other horror programÂ on network television – ever. It is official, the Great Red Dragon is legitimately frightening. Only ONEÂ more episode left!